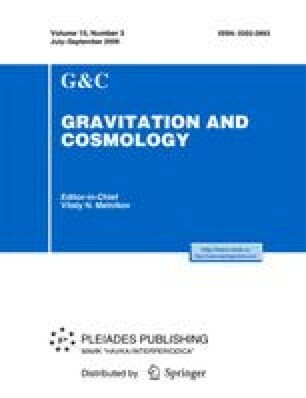 Using a nonstationary generalization of the Bisnovatyi-Kogan-Zel’dovich well-known isotropic model, a new model of a nonstationary self-gravitating disklike system is constructed, with an anisotropic velocity diagram. This model is formed as a linear superposition of two exact models with the same nonstationarity law. We investigate the stability of the new model under sectorial modes of perturbations up to the 10th order inclusive. The results are presented in the form of critical dependencies of the initial virial ratio on the rotation and superposition parameters. The dependences of the instability increments on the basic physical parameters of the model are presented.